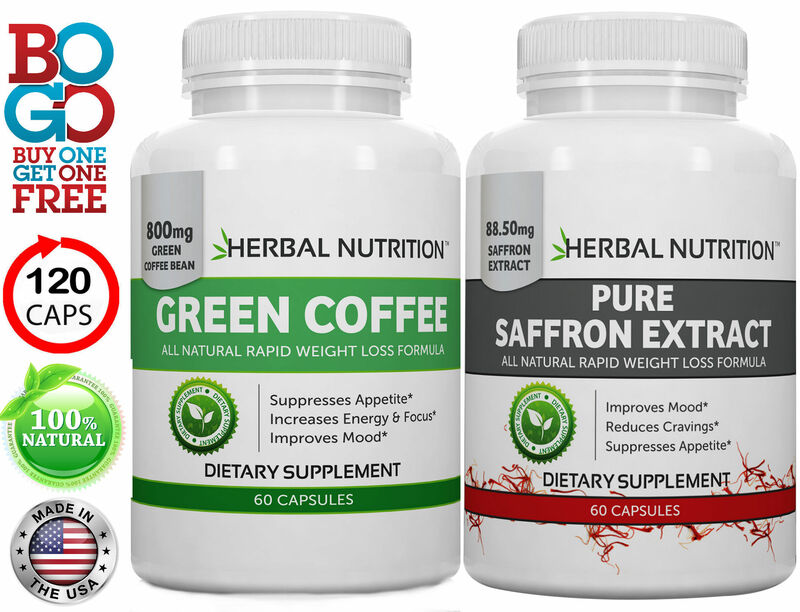 SAFFRON EXTRACT & GREEN COFFEE BEAN EXTRACT | One 60 Count Bottle of Each | Saffron Extract 88.5mg | Green Coffee Bean 800mg 50% Chlorogenic Acid | Great Diet Duo For Losing Weight* | Free Shipping! 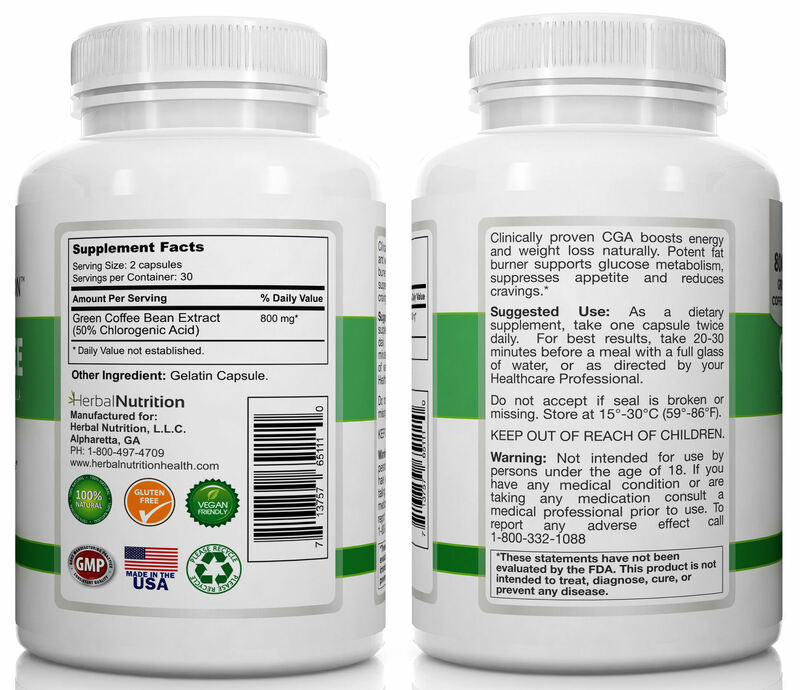 Maximum Strength 800mg Per Capsule! 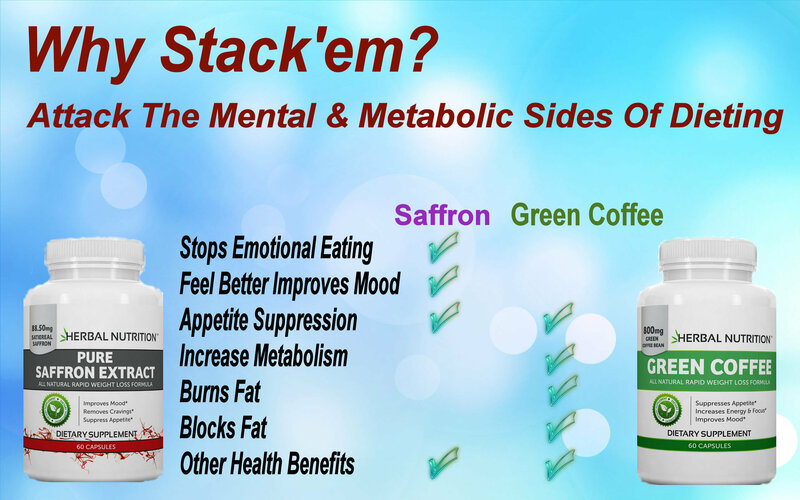 See Individual Product Page For Detailed Information, Supplement Facts, etc. 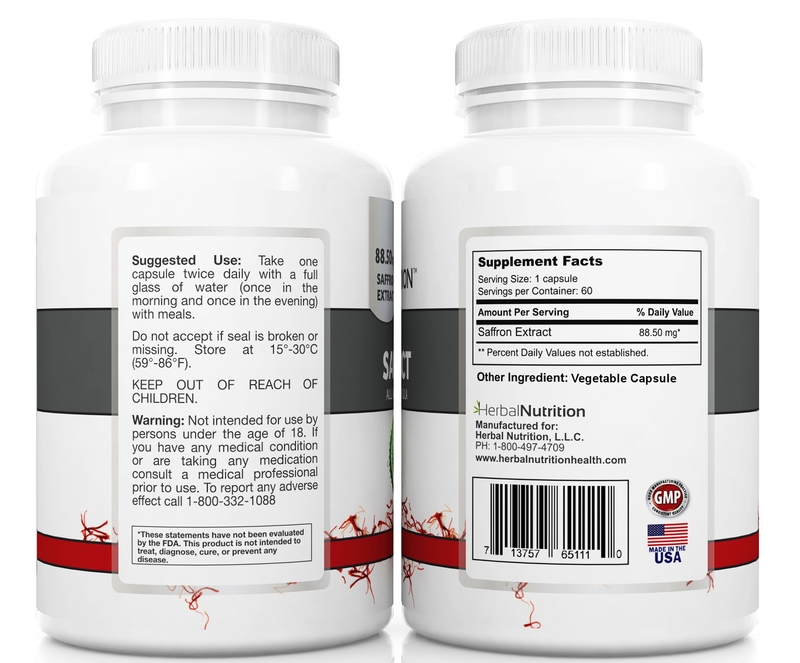 Other Ingredients: See Individual Product Page For Detailed Information, Supplement Facts, etc.